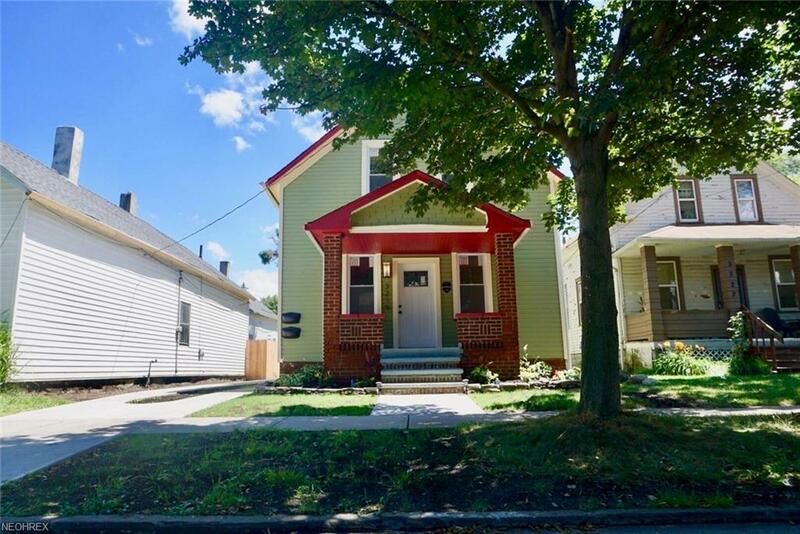 Welcome to this wonderful opportunity to own a fully-renovated, two family century home near the historic, Clark-Fulton/ Stockyard neighborhoods! Quick access to I-90 and I-71! 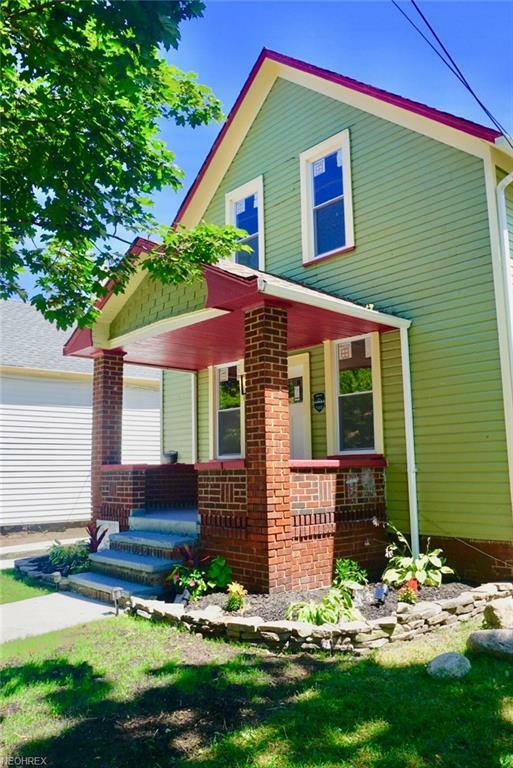 This home has been renovated from top to bottom with nearly everything! 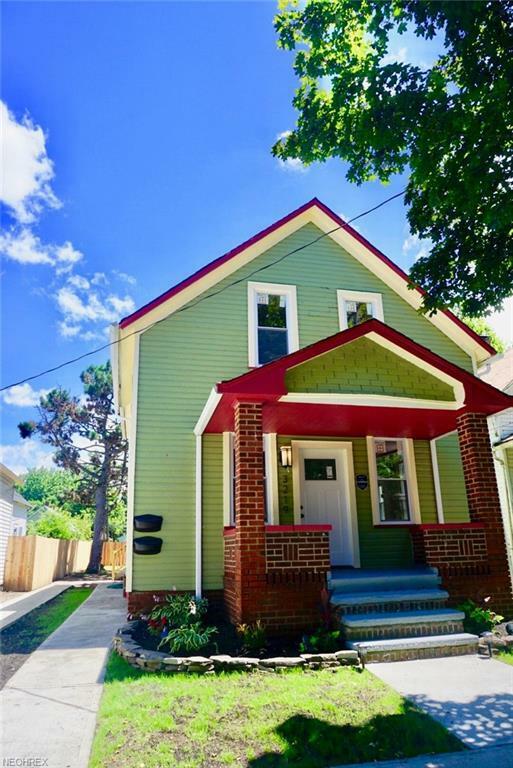 New roof, new privacy fence, new brick patio with fireplace (coming soon,) new electrical, new plumbing, new mechanical, new windows, new driveway, freshly painted exterior, plus, the whole interior has also been renovated and updated. The eat-in kitchens will have ceramic flooring with granite counter tops and tile back splashes. 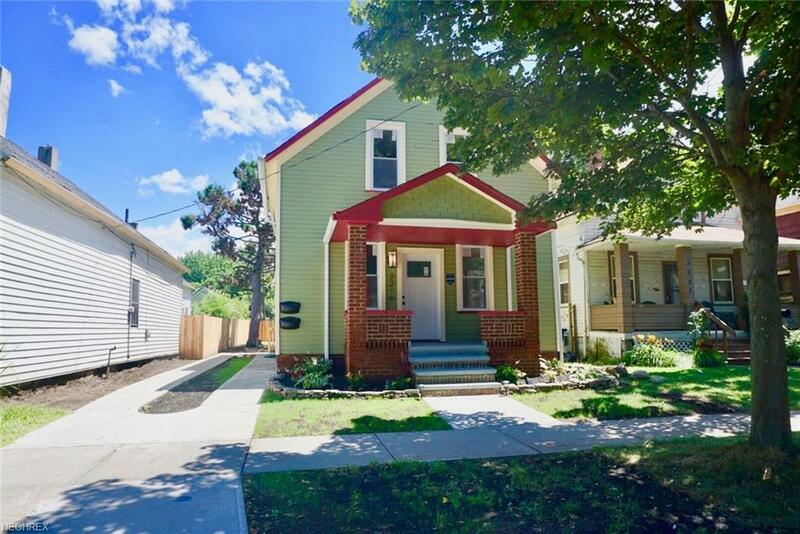 The flooring in the rest of the rooms are the gorgeous, original hardwood floors.The master suite for the UP unit is on the first floor and has its own entry and half bath.